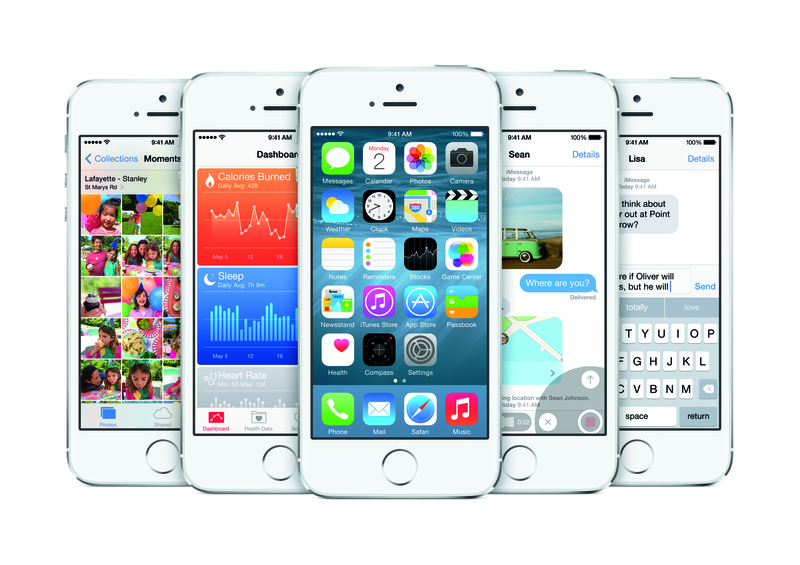 Earlier this week, Apple announced the features for iOs 8, their latest (and greatest?) operating system. One of the new features coming to the iPhone and iPad is a built-in app called Health. The purpose of Health is to keep all you health data and statistics in one place. That way, the more you record the amount of calories you burned through Nike Run, the quality of your sleep with sleep cycle, and how many points you ate with the Weight Watchers, the better Health will be at putting together a comprehensive health picture of you. Although having data about your health sent to Apple may be a bit scary, if you’re a member of the ‘worried well’ like me, then you’re probably stoked to see health become a key feature on Apple’s operating system. What’s perhaps more exciting is that this will hopefully encourage more hardware and software developers to create apps and devices that work with the new feature. The Health app has a lot to offer the user, but my favorite feature is a way to store emergency medical information that can be accessed from the lock screen. This is especially important for those who have severe allergies or asthma, or are at risk for fainting, heart attack or stroke, and I think other phone operating systems need to follow suit.